Kobe, Chuo Ward, Shimoyamate. 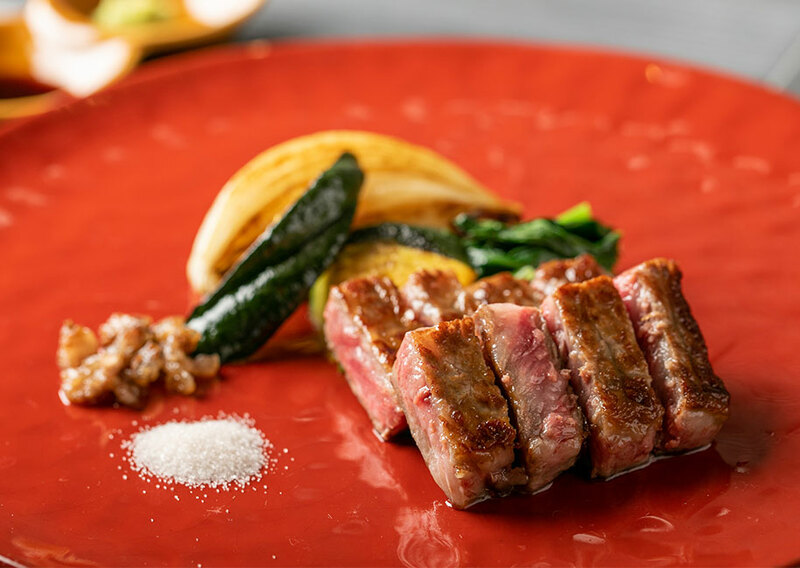 Kobe Beef Steak SAKURA, situated in the heart of Kobe, is perfectly located, just six minutes on foot from Sannomiya Station on the JR Kobe Line. With lanterns decorating our entrance that evoke Japanese tradition, a calm atmosphere characteristic of Japanese taste, and an air of affluent sensitivities, our restaurant offers hospitality to our customers. Harbor city Kobe, where traditional and modern Japanese cultures intersect. Our restaurant is immediately adjacent to Ikuta Shrine, which was built in the year 201 A.D. 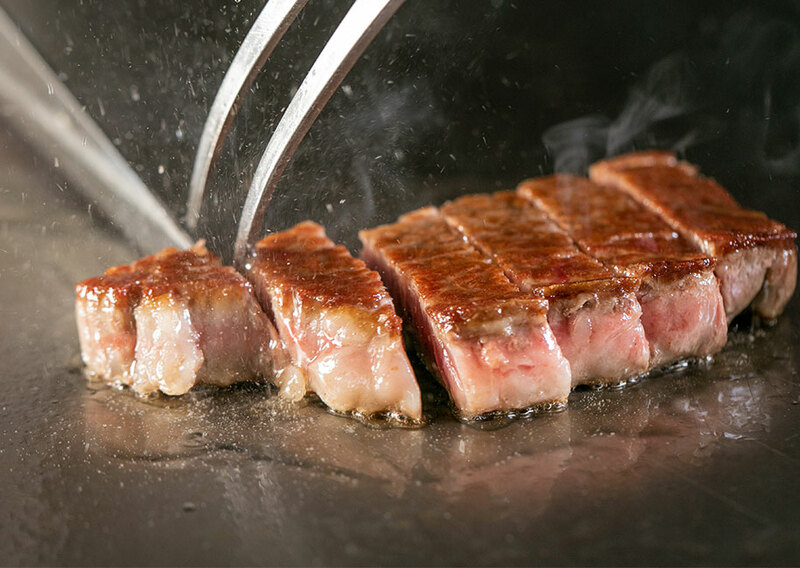 Here you can enjoy the best Kobe beef as well as Japanese fusion teppanyaki. We exclusively use grade A5 Kobe beef at our restaurant, the highest grade available. 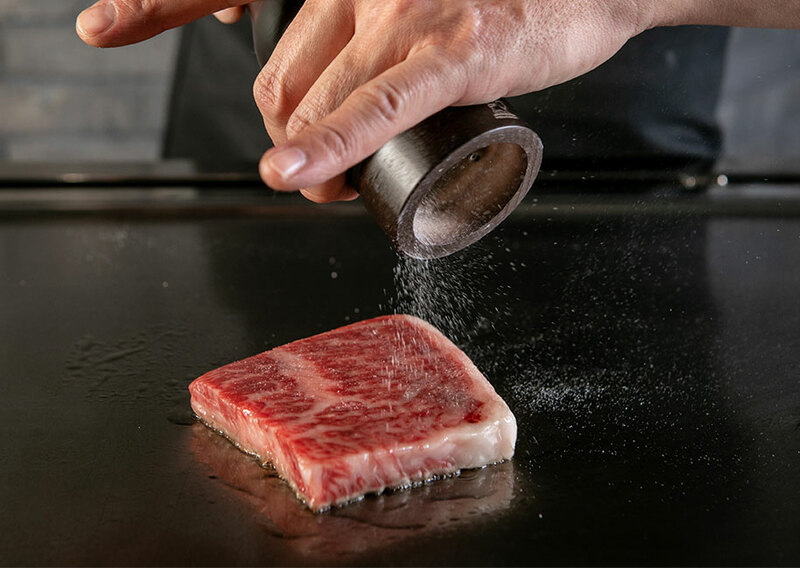 Only meat rated grade A4 and A5 by strict standards from cows (Tajima cattle) raised in Hyogo Prefecture is allowed to bear the name of "Kobe beef." 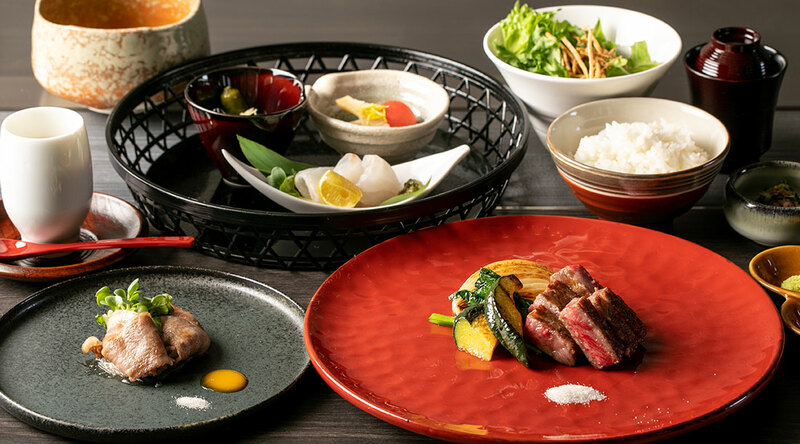 The name "Kobe beef", which is synonymous with branded beef of the highest quality, has enchanted gourmets around the world. It is available to order at lunch as well as for dinner. Kobe-beef grilled shabu-shabu and steak. 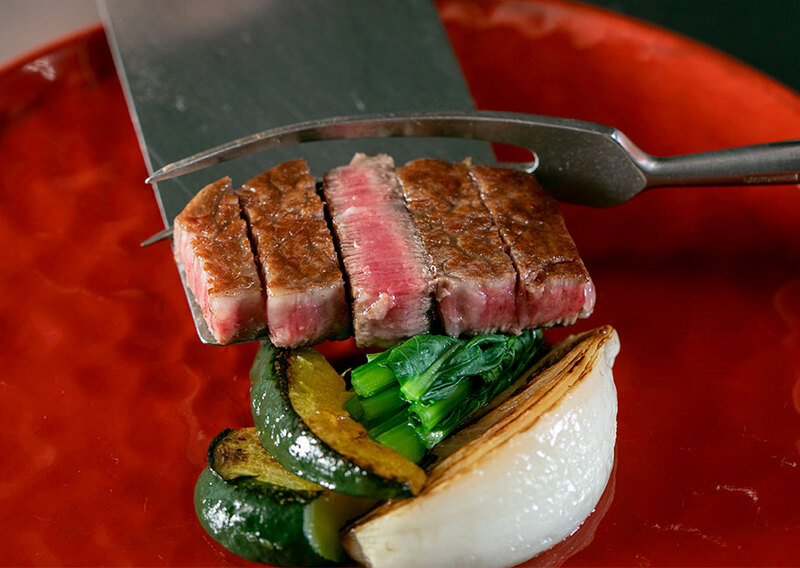 various kind of grade A5 steaks you can enjoy Japanese cuisine prepared with seasonal ingredients. ※Hana gasumi in a pair course. Please order by two people. ※The price displayed is tax excluded（8%）and sorvice charge excluded（10%）. 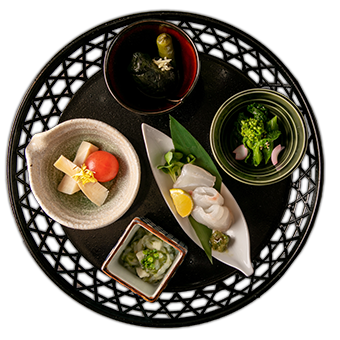 Welcoming you with a hassun platter on which the beauty of Japan's four distinctive seasons is served. 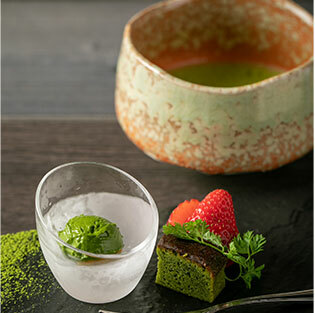 Enjoy the quintessential Japanese culinary experience. 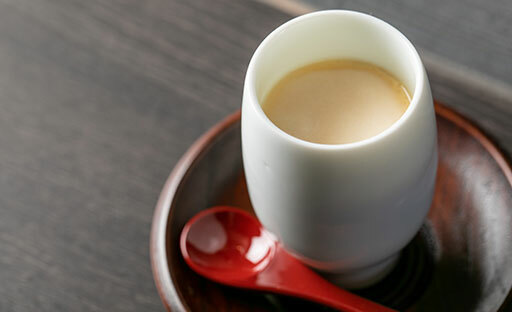 Our restaurant's savory custard, steamed on a teppan plate. Enjoy the presence of the richness of soup stock, as well as its many visual surprises. 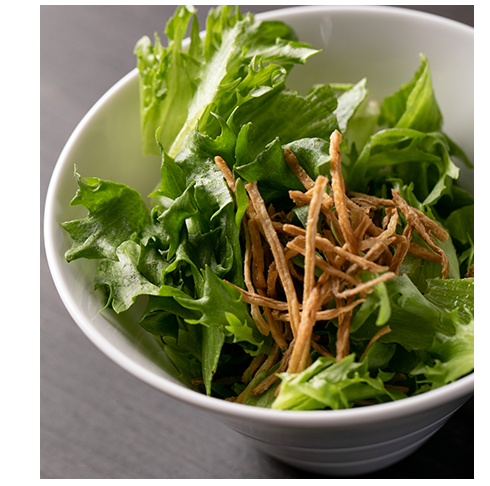 Combining fresh vegetables and meat in a simple, well balanced single dish. 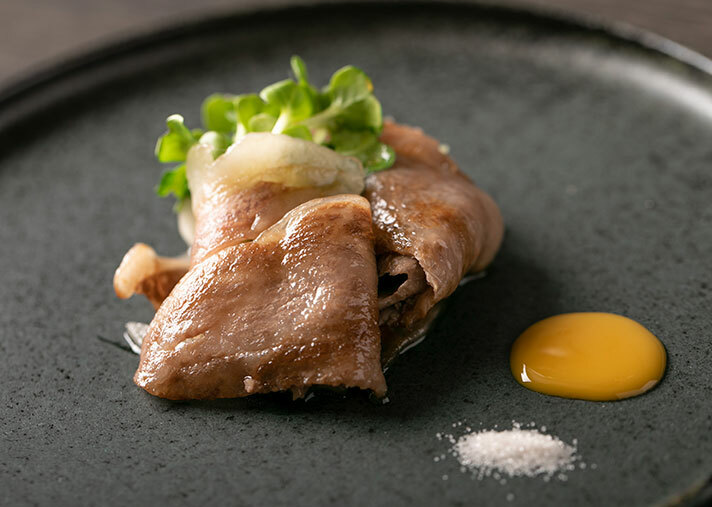 Sliced Kobe beef is lightly baked on the teppan plate and wrapped around radish sprouts, with our homemade sukiyaki sauce bringing out the richness of the meat. 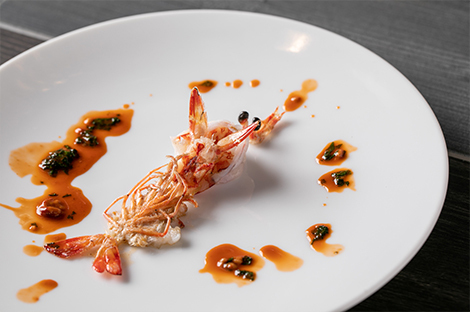 If you like, please eat it with our egg yolk sauce. 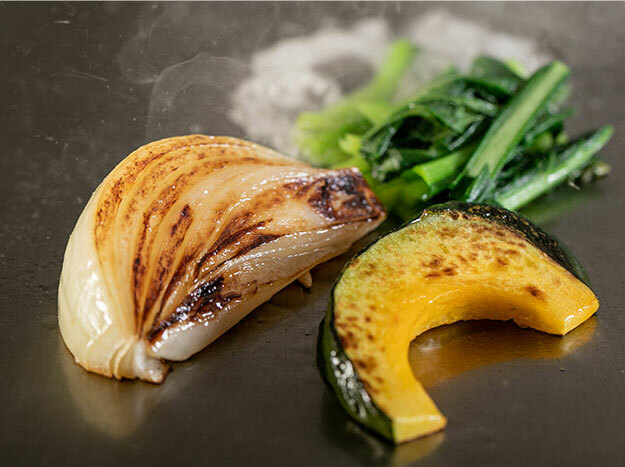 You can fully enjoy the pure flavor of vegetables with domestic vegetables such as onions from Awaji Island, carefully selected by our specialist greengrocer and simply grilled with salt. Our restaurant has prepared six kinds of meat. Naturally, there is Kobe beef, and next to that you can also choose from carefully selected Kuroge wagyu beef. 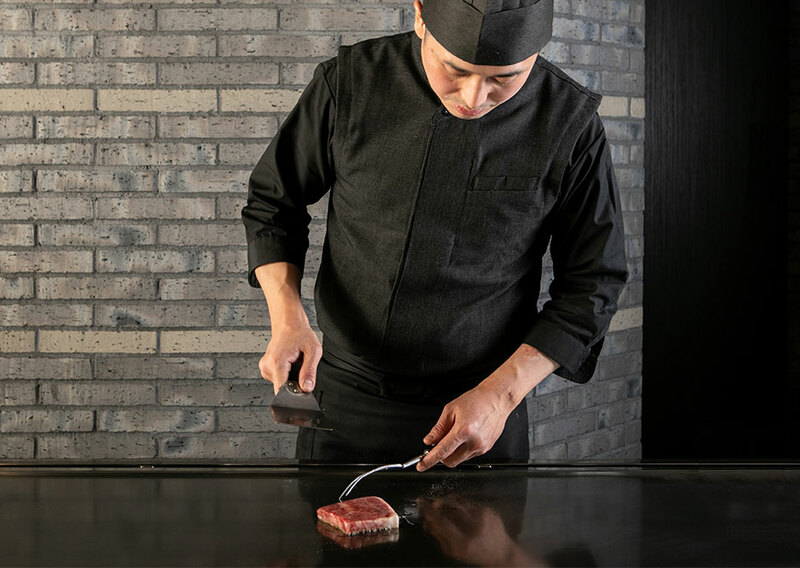 We hope you will enjoy the epitome of teppanyaki, where the food is grilled in front of your eyes, with all your senses. Please eat it with wasabi, seaweed salt, and soy sauce. Japanese rice is said to be the best rice around the world as well. 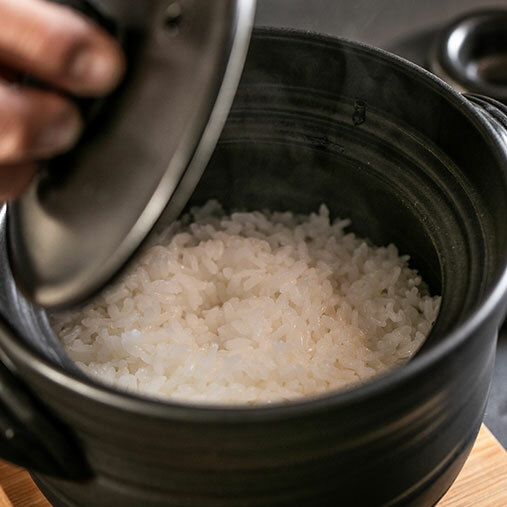 Using a Japanese traditional earthenware pot, we will cook that rice right in front of your eyes. 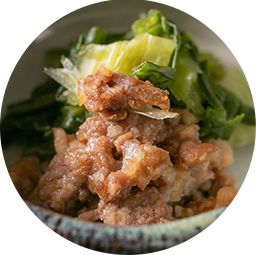 Homemade minced meat with the concentrated flavor of Kobe beef. Please eat it together with earthenware pot rice. Reasonable courses for lunch time only. 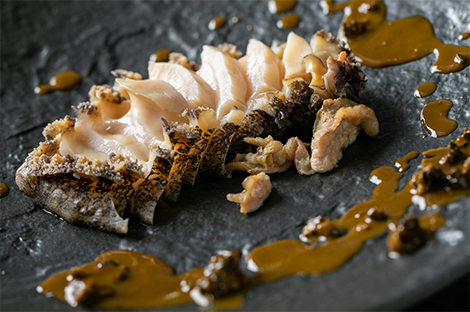 The course that you can enjoy dishes using seasonal Japanese ingredients and A5 grade marbled Kobe-beef grilled shabu-shabu and steak. ・ Assorted 3 kind of"Hassun"
Assorted 5 kind of "Hassun"
Please select steak or habu-shabu below for who wants beef only. ftax excluded（8%）and sorvice charge excluded（10%）. ©神戸牛ステーキ 桜. All Rights Reserved.